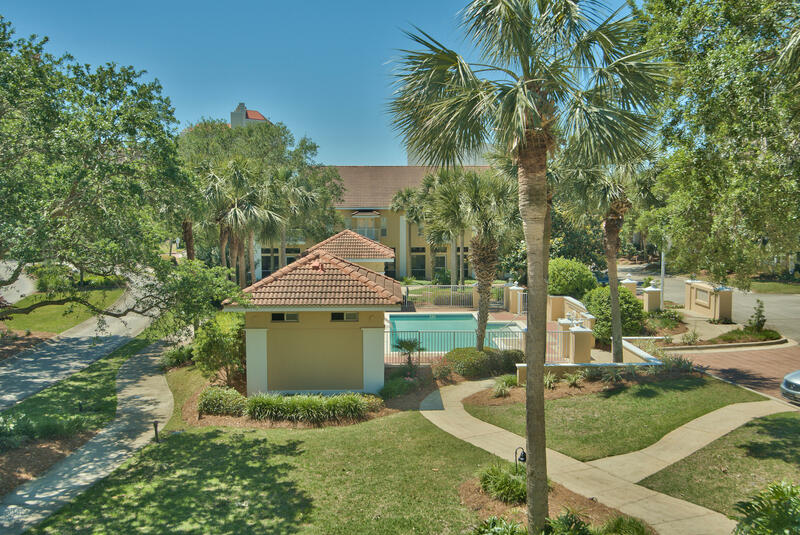 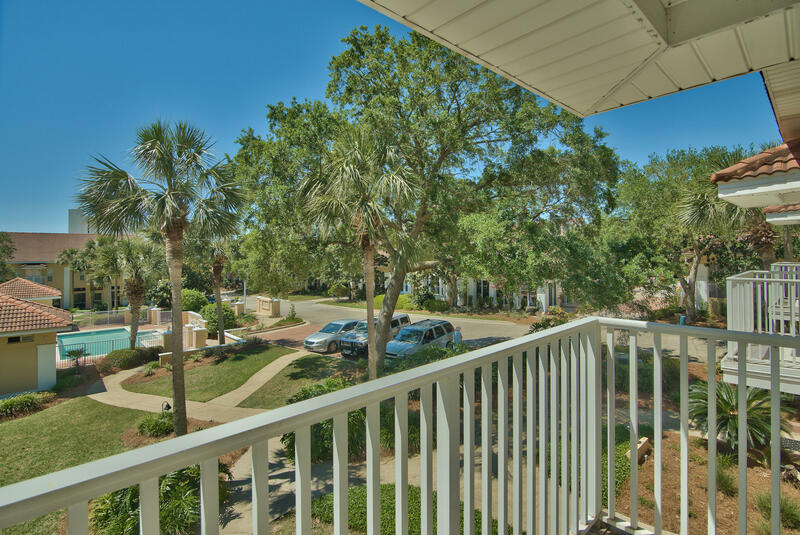 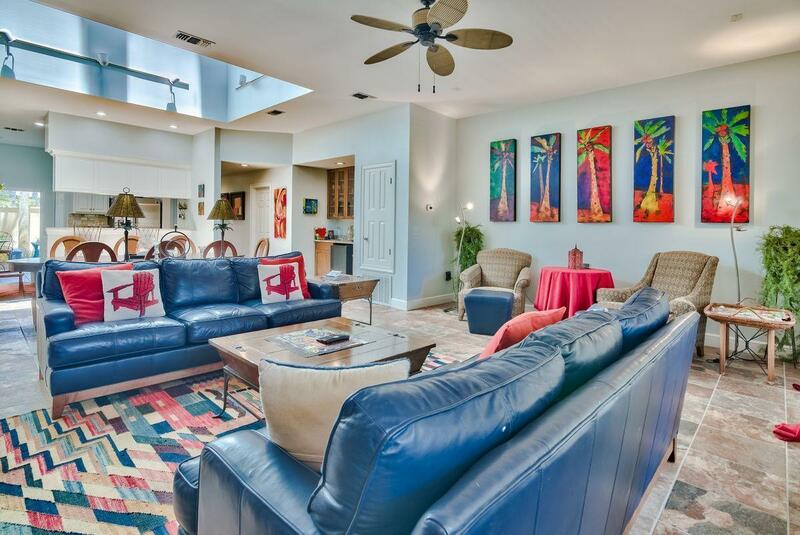 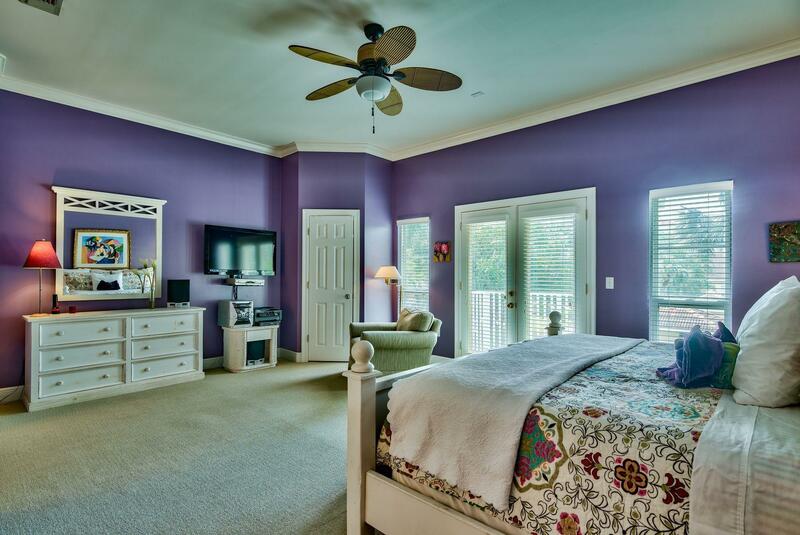 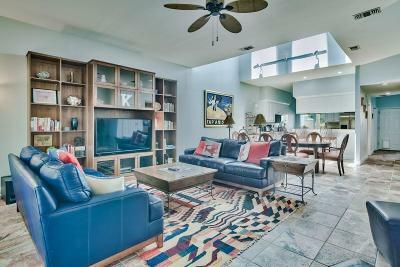 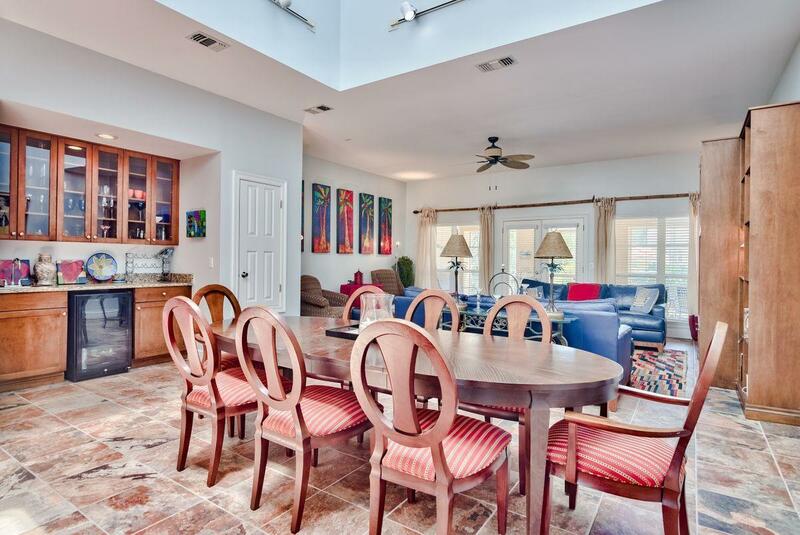 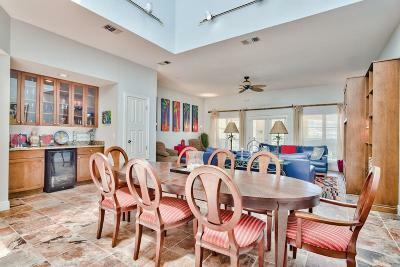 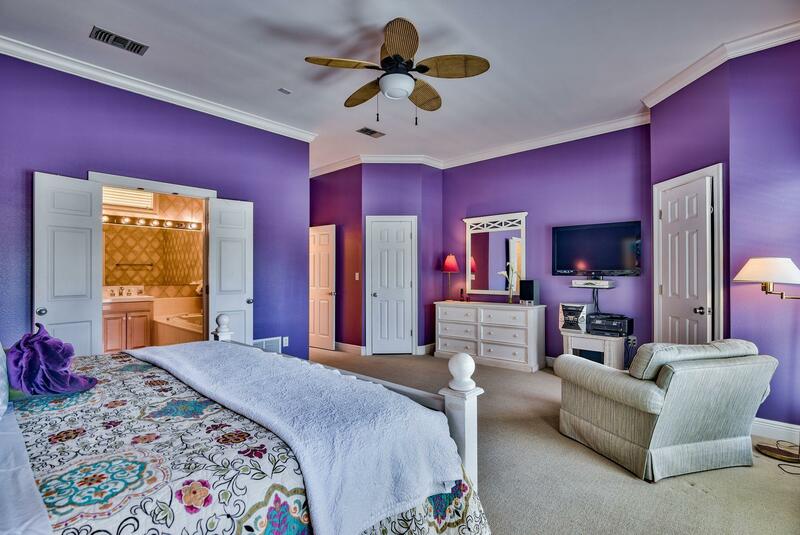 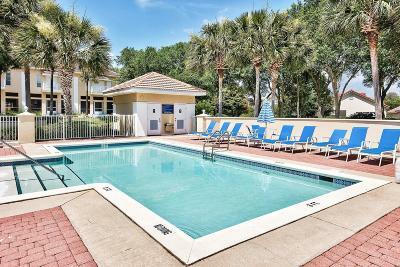 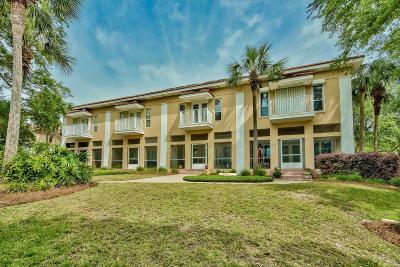 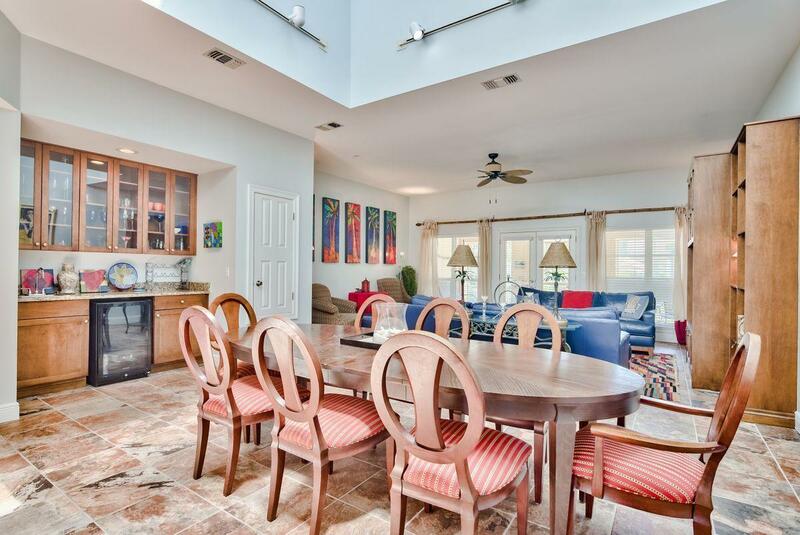 This three-bedroom townhome located in the Tops'l Beach and Racquet Resort includes a private 2-car garage and is being sold fully furnished. This quiet neighborhood called Captiva in Tops'l consists of only 22 residences. 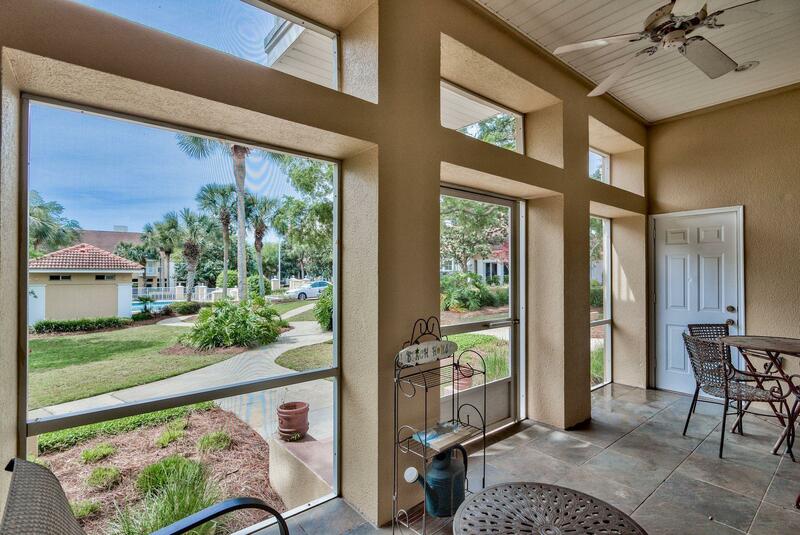 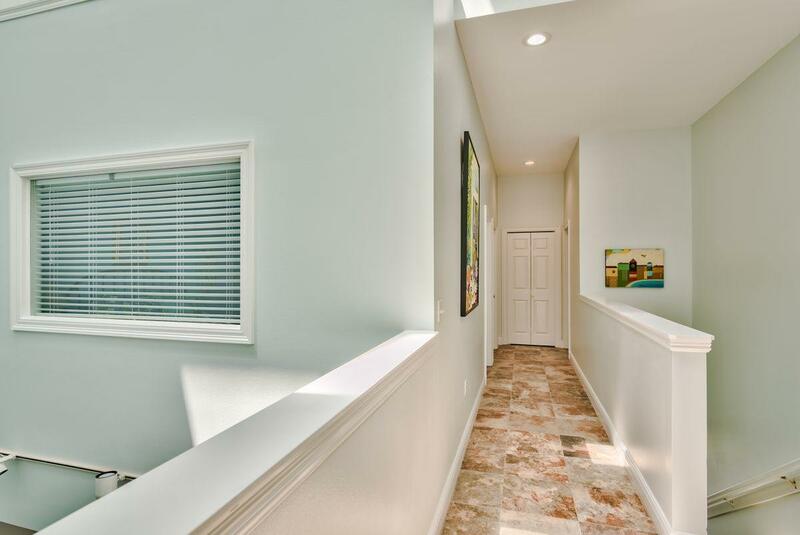 A gated, private courtyard greets you as you walk to the front door. 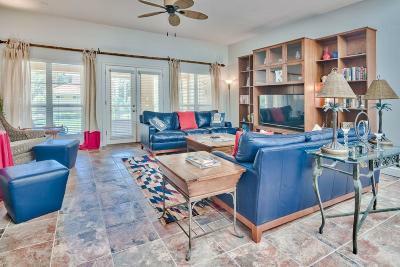 On the first level, the open living, dining and kitchen are ideal for family get togethers and entertaining. 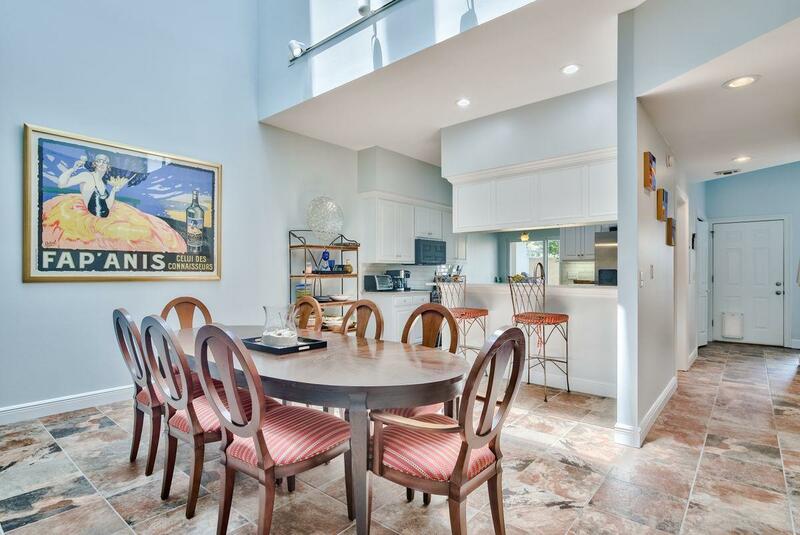 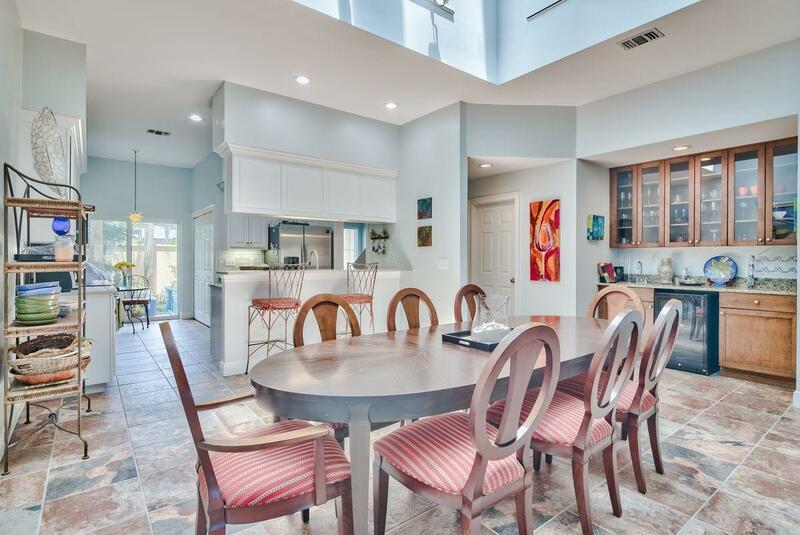 Sunlight streams into the dining area from skylights above. 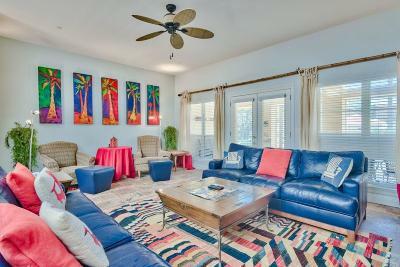 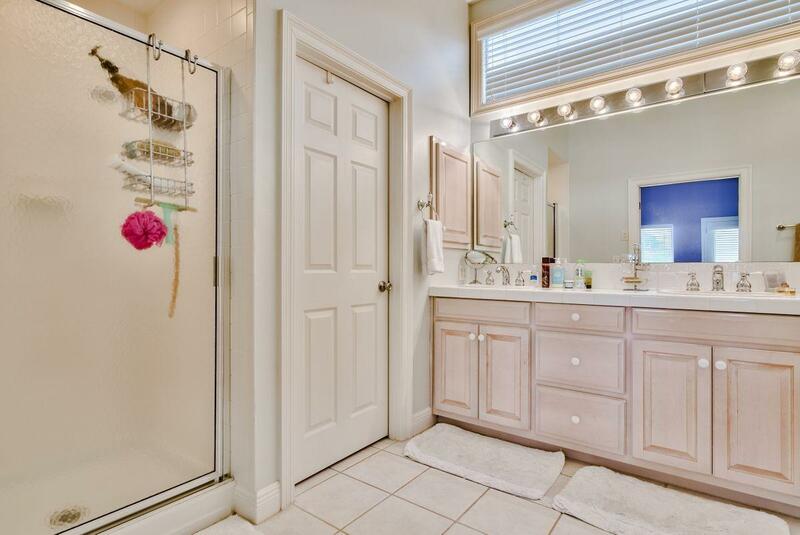 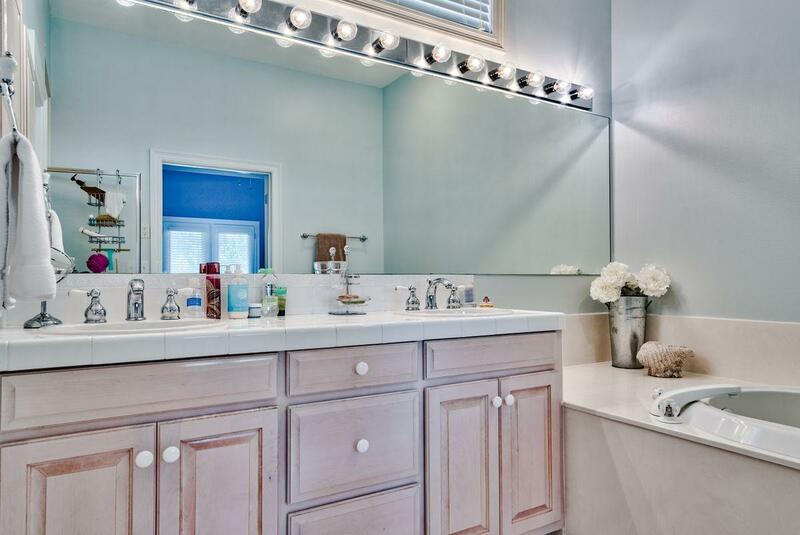 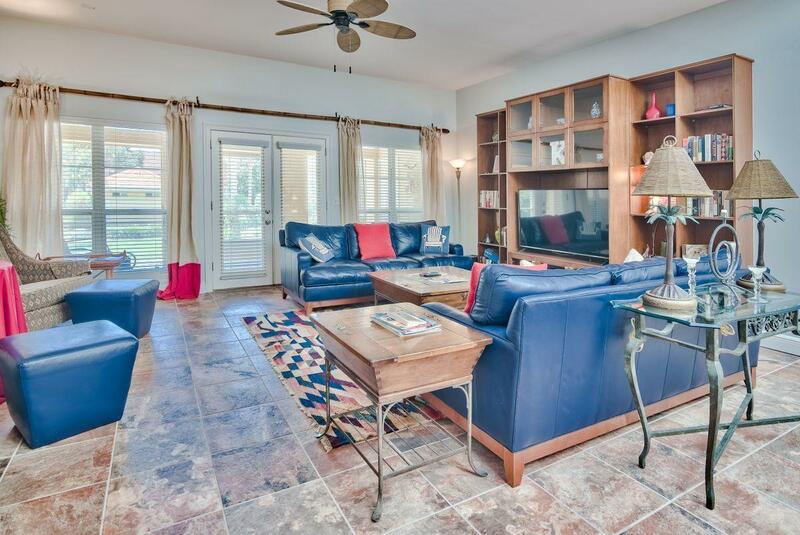 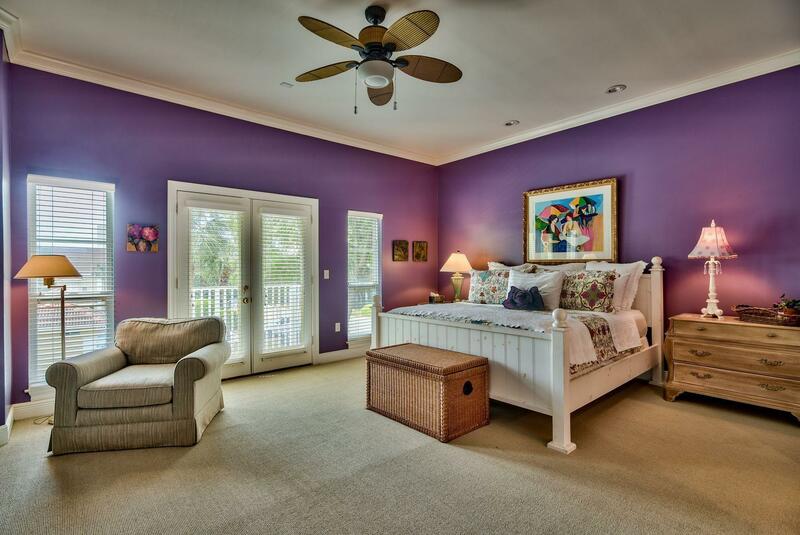 Tile floors run throughout the living areas. 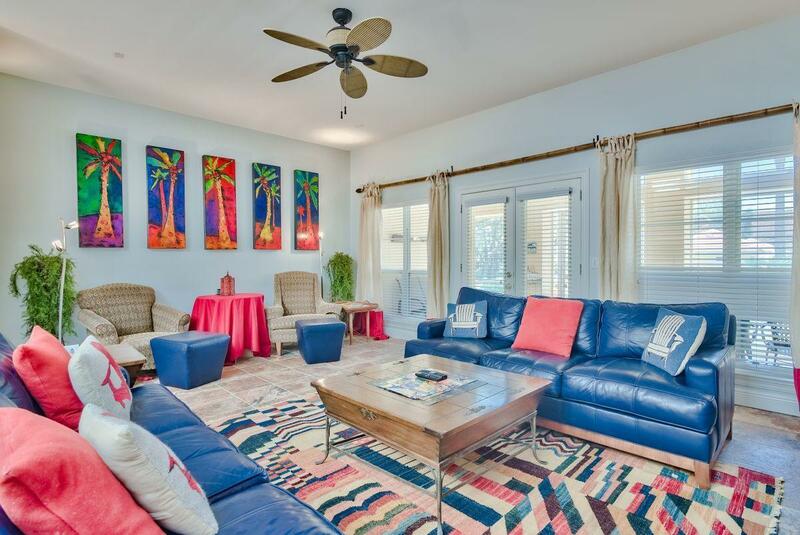 French doors lead to the screen porch off the living room, which is ideal for a cocktail after a day at the pool or the beach at Tops'l. 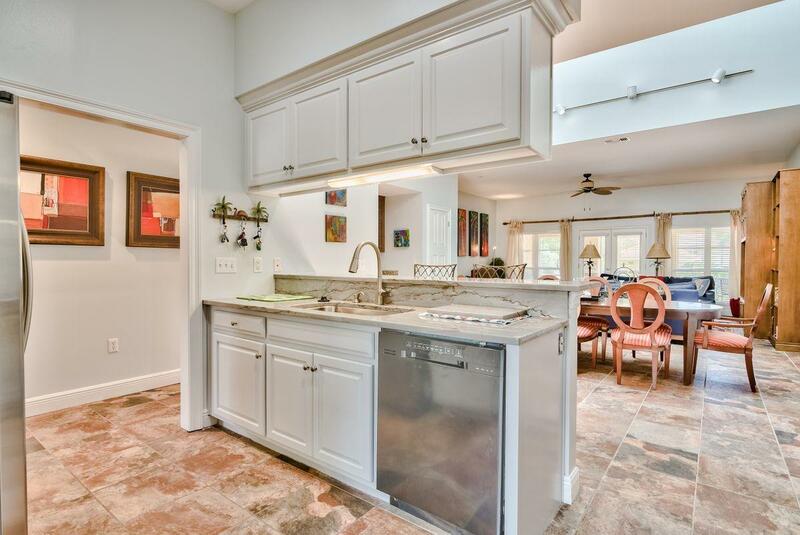 There is a full size washer and dryer on the first level. 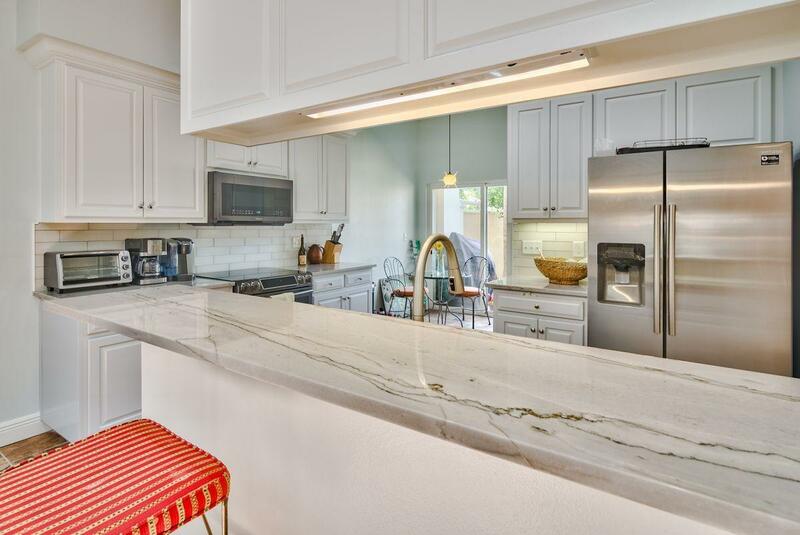 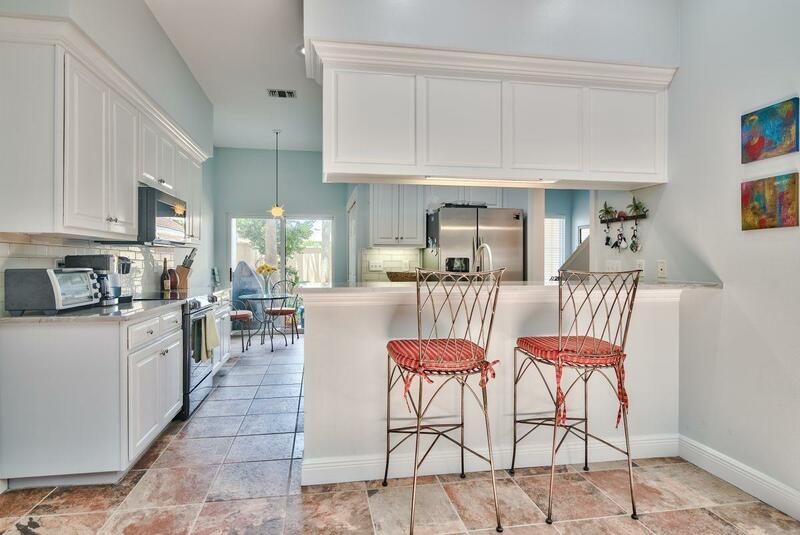 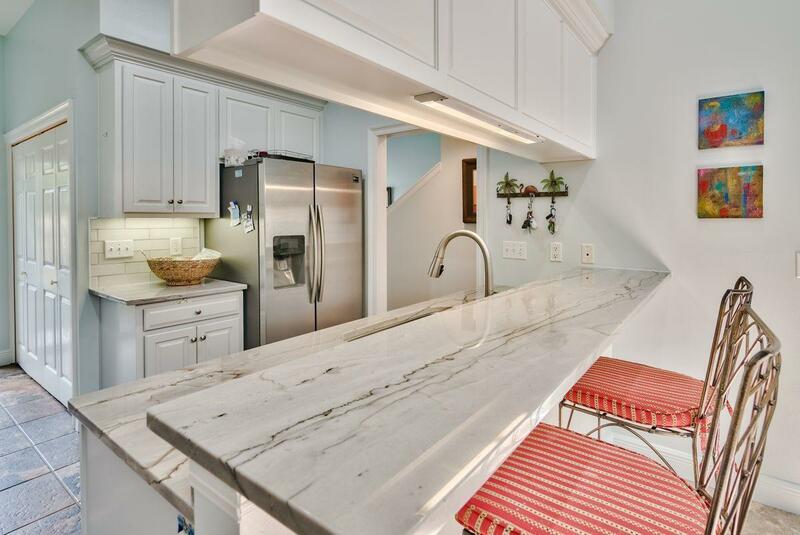 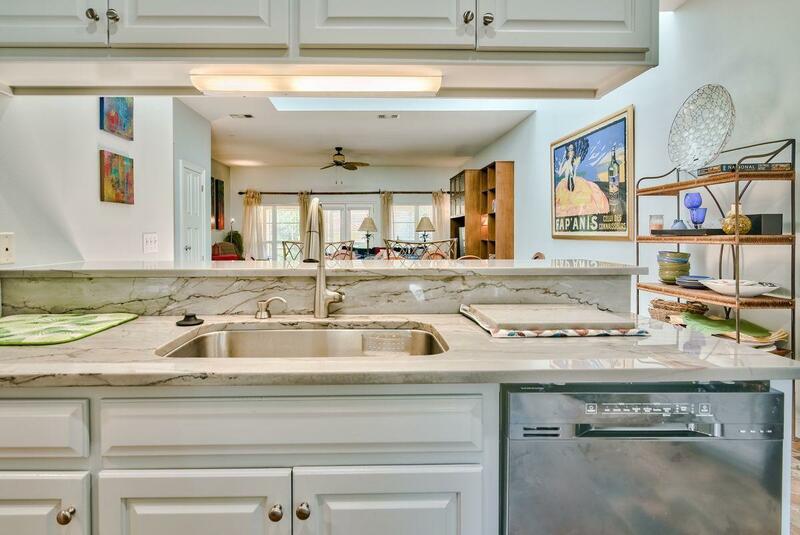 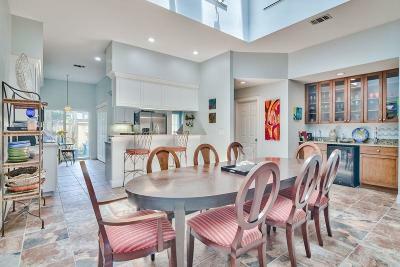 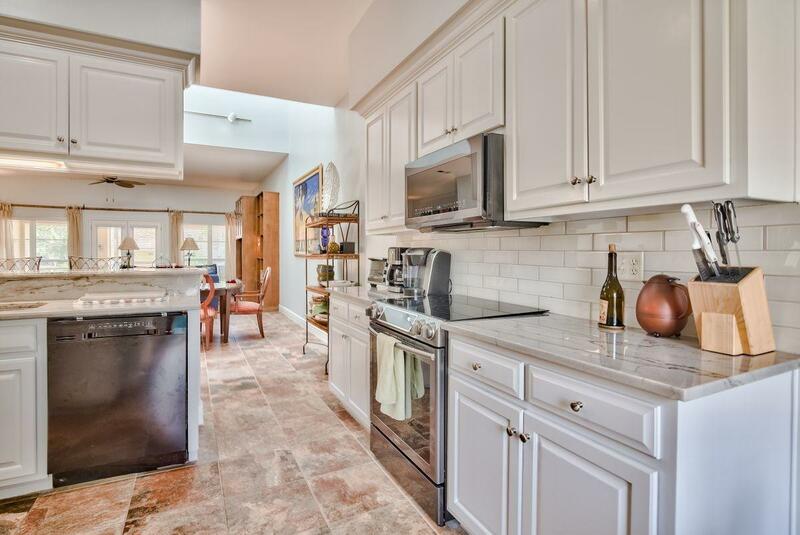 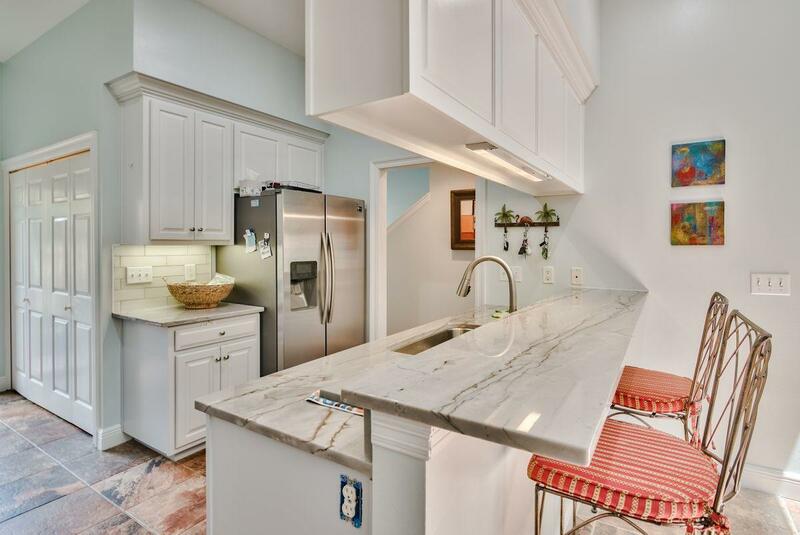 The kitchen has a breakfast bar and eating nook with a sliding door to the private courtyard.